Portland Pink Heart Keepsake Urn with Stand spreads love among family‚ which brings peace and it can be respectful last owe to privilege your loved one. 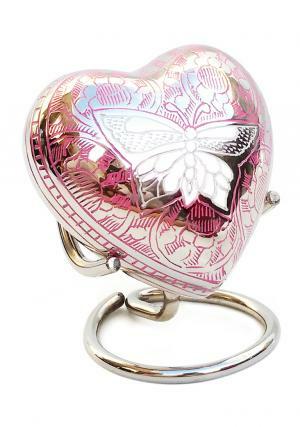 The Portland Pink Heart Keepsake Urn with Stand comes up with Butterfly engraved on pink background finish and a traditional touch that opens with a threaded lid. This cremation urn is made of solid brass and engraved by skilled artisans with elegant finish. 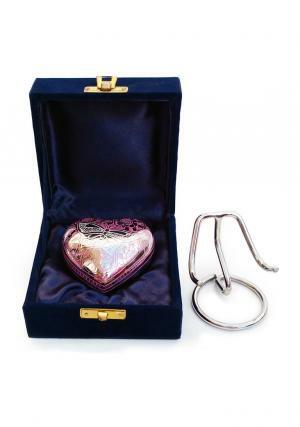 Portland Pink Heart Keepsake Urn with Stand0.25 kgs and Length : 2.7"‚ Width : 3"‚ Height : 1.5" to hold upto 4 cubic inches. As an approach to buy it in multiple and spread the love of the cremated among family‚ friends etc‚. 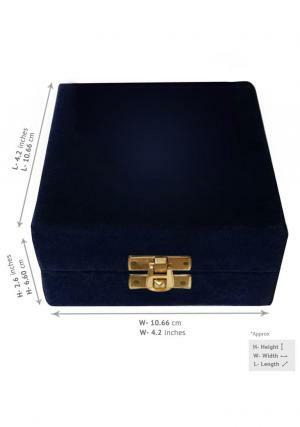 can be personalized with a free velvet box to decorate the urn. Highly crafted heart keepsake. Good condition and fast delivery. Urn is absolutely gorgeous. Thank You! I was very happy with this heart keepsake urn. Definitely would recommend to anyone. Very beautiful than in images with suitable stand and pretty velvet box. Excellent service. Thank you. 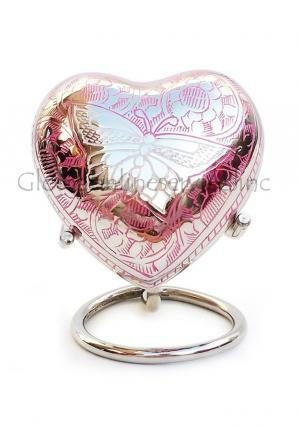 Pink Heart Keepsake Urn is very well made & very pretty, overall very happy customer. I was impressed with the quality of the urn. It came earlier than estimated delivery. This was quality and beauty as described. 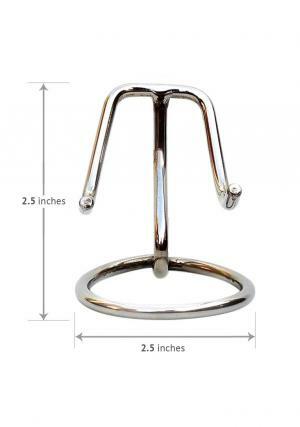 This product reasonable and affordable price.